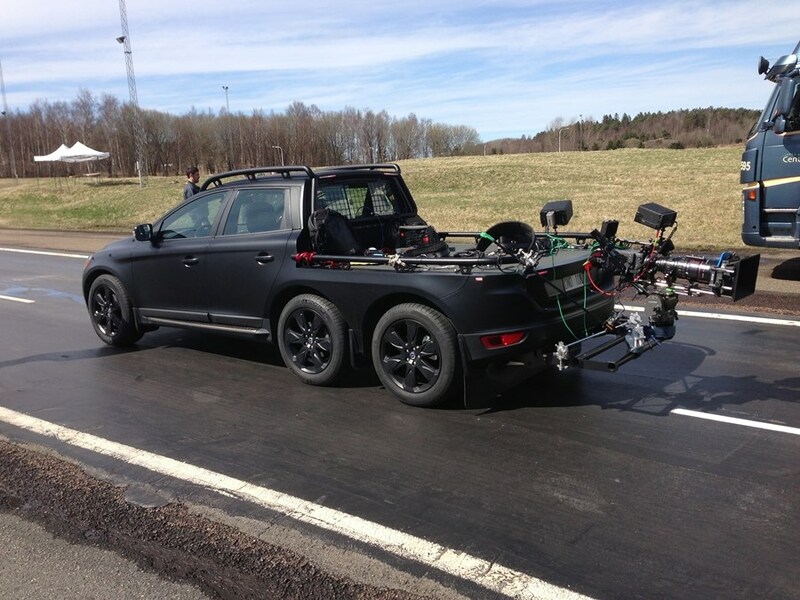 This car was built for Volvo Cars in Gothenburg to take great film sequences on other Volvo models. 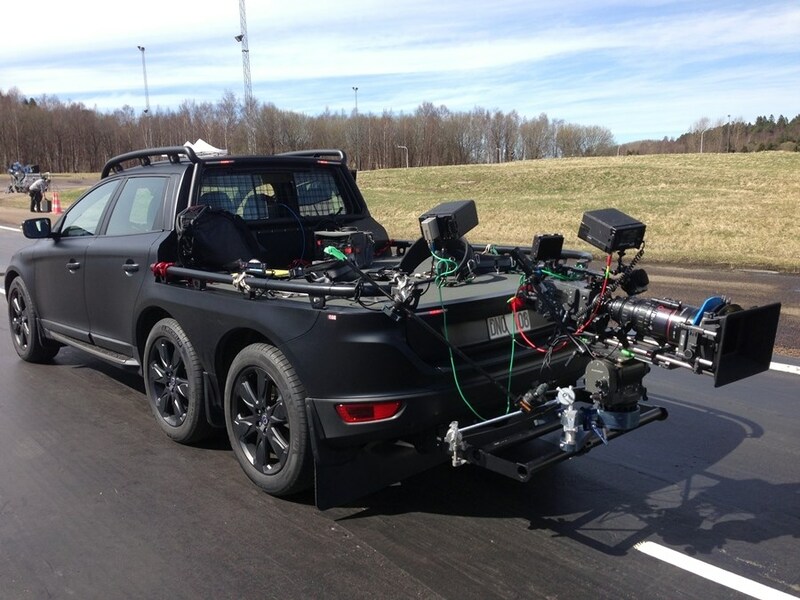 To ensure great pictures and to facilitate for Volvo's photographers, Caresto has provided an XC60 with both flatbed and an extra wheel axle. The roof has been heavely reinforced by carbon fibre.  The platforms, both the flatbed and the roof, are non-slip and there are attachment points for photography equipment and several sets of power outlets. There are also attachments in the front and in the rear for extra platforms normally hidden in a smart storage area. 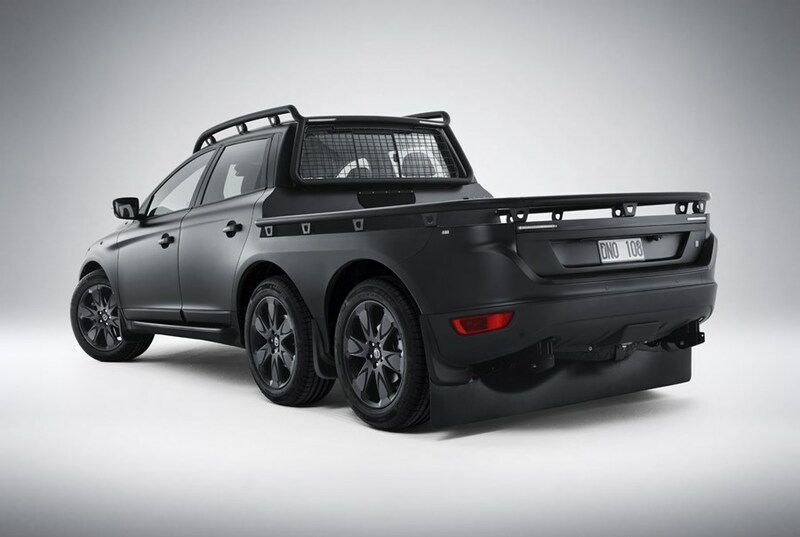 The car has been painted black in a matte finish to prevent reflections and for the same reason, the headlights can be covered with special caps. 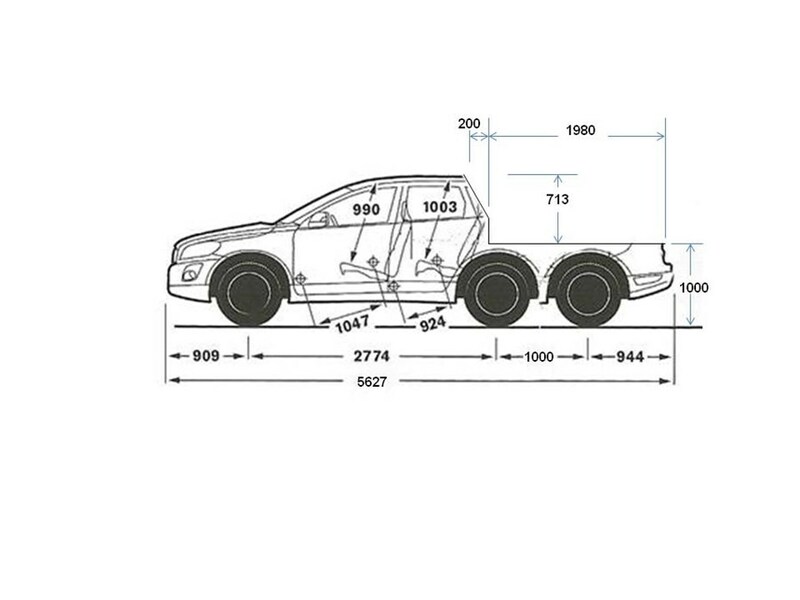 Between the bumpers, the car measure 562 centimeters, which is over a meter longer than usual XC60. 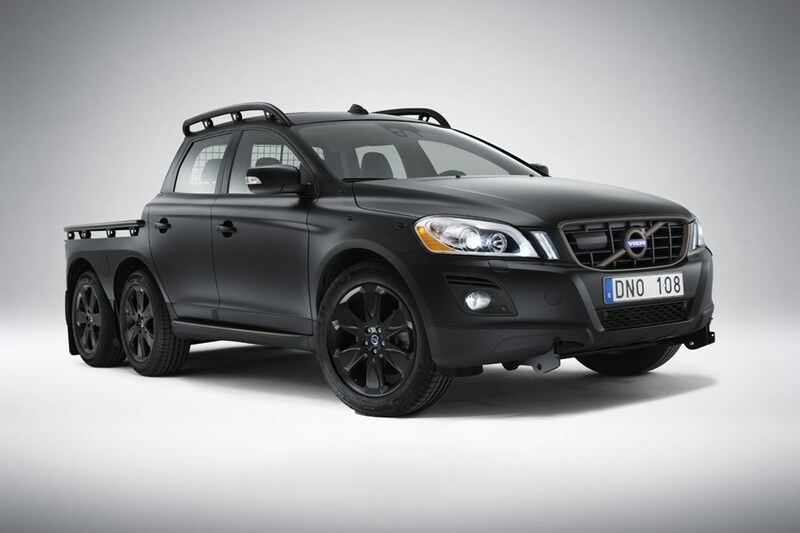 Caresto's Volvo XC60 is the ultimate media vehicle!